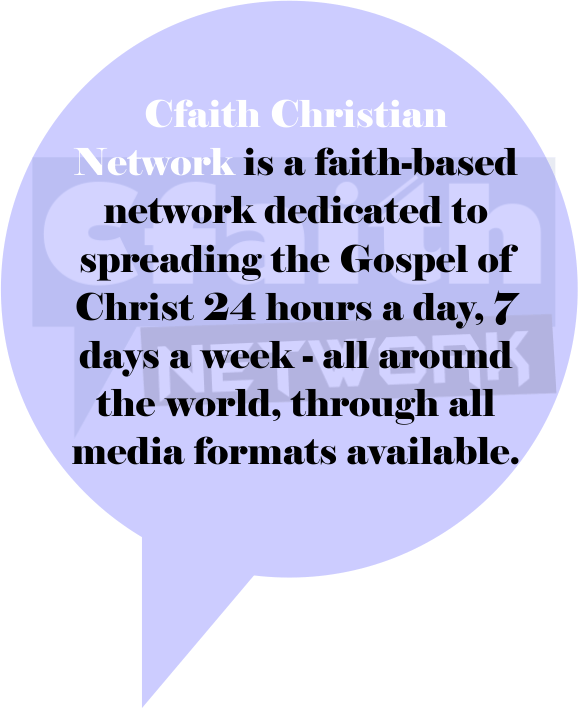 Cfaith Online School of Ministry - Coming Up Soon! V ision. 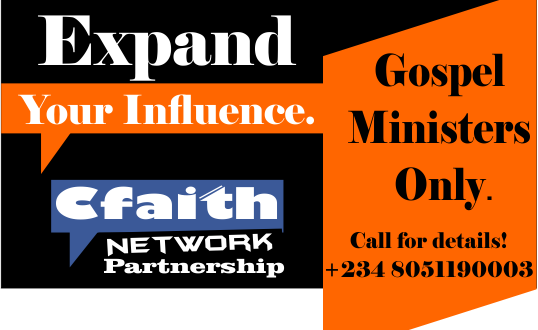 We want to reach the world with the bold message that Jesus Is Lord! 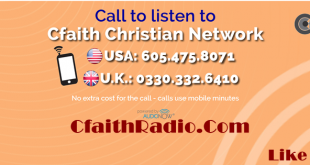 Feel free to submit your messages to us. Praise God for long life and many more to come!! 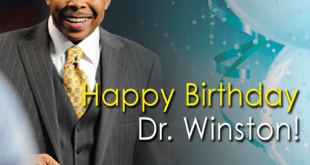 Happy Birthday Dr Winston!! If you love him, wish him a great happy birthday! We take privacy seriously here!